It took three generations worth of time and effort to brick up the humongous walls of the famous Puri's Jagannath Temple located in Odisha. 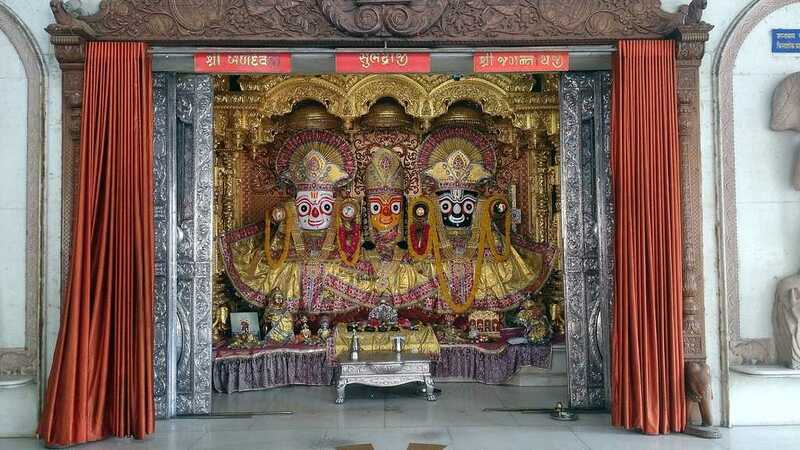 The temple is of utmost importance to the Hindu devotees as it is one of the Char-Dham Pilgrimages. It also serves as a mighty historical structure built about millennia ago, in the year 1078. Millions of people visit Odisha to gain Lord Jagannath blessings. Even a child knows any piece of cloth is dominated by the wind to fly according to its course. The same principle has numerous applications; from the giant sails on your ship to a small flag in your hand all follow the same code. 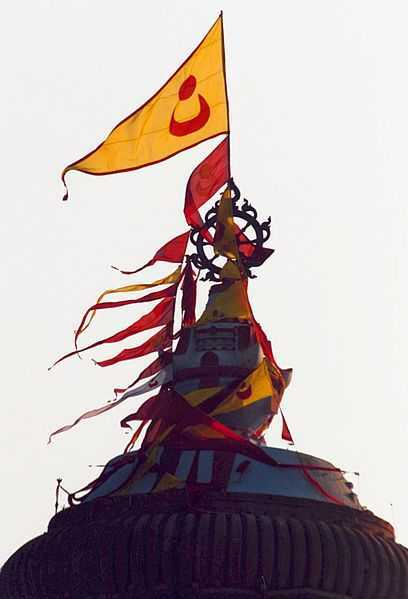 But it looks like the flag mounted on the top of the Jagannath Temple is a unique exception to the principle. This particular flag flows in the opposite direction to the wind's course without any scientific background to back it up. Every day a priest scrambles the walls of the temple with a height equivalent to that of a 45 storey building, to change the flag atop the temple dome. This ritual dates far back to the day the temple was built. The practice is done with bare hands without any protective gear. It's believed if the ritual is skipped one day from the calendar, the temple will be shut down for a long 18 years. This might make the professional climbers jealous. A necessary detail while sketching anything is shading. Shading happens when sunlight glows one part of the subject leaving a shadow on the other, which ultimately triggers shade. But, what if something has no shadow? The temple is reported to have no shadow at all, at any time of the day from any directions possible. 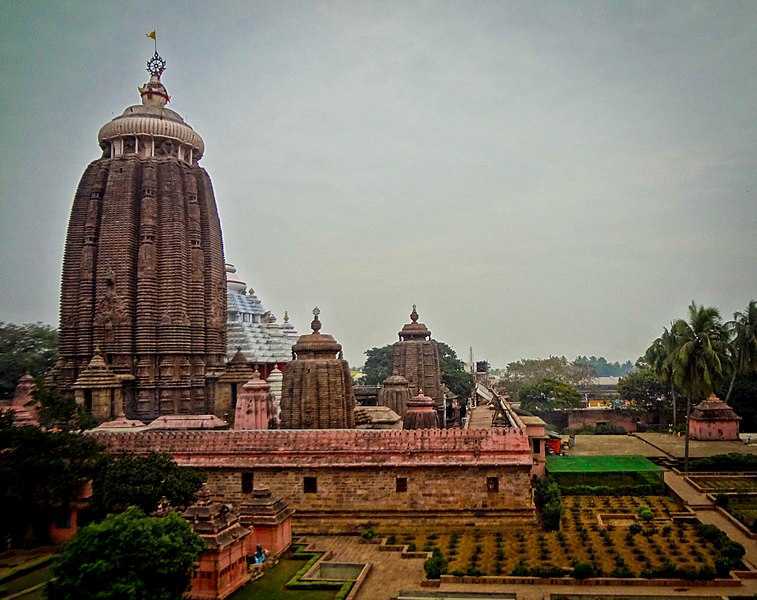 Could it be an architectural marvel or the Lord Jagannath's message to humanity? There are two mysteries present at the pinnacle of the temple in the form of the Sudarshan Chakra. The first oddity revolves around the theory of how the hard metal weighing about a tonne, just got up there without any machinery just with a human force of that century. The second is one deal with the architectural technique related to the Chakra. From every direction you look, the Chakra looks back with the same appearance. It's like it was designed to look just the same from every direction. The sky is the bird domain. We see birds sitting, resting and flying above our heads and rooftops all the time. But, this particular area is restricted, not even a single bird is encountered above the temple dome, even an airplane could not be seen hovering above the temple. Might be because Lord Jagannath doesn't want the view of his holy mansion to be disturbed! In Hindu mythology, wasting food is considered a bad sign; the Temple crew follows the same. A total number of people visiting the temple varies between 2,000 to 2, 00,000 people every day. Miraculously, the Parsadam prepared every day is never wasted, not even a bite. Could this be an effective management or the Lord's will? Seconds, after you put the first step inside the temple from Singha Dwara entrance, the audibility to the ocean waves is entirely lost. This phenomenon is more prominent in the evening time. Again, no scientific explanation adds up to this fact. The sound returns when you leave the temple. According to the local lore, it was the will of the Subhadra Mayi, the sister of the two lords who wished for serenity within the temple gates. Hence her will was duly fulfilled. Take any place on Earth, on daytime the breeze from sea comes to land and the opposite happens in the evening. 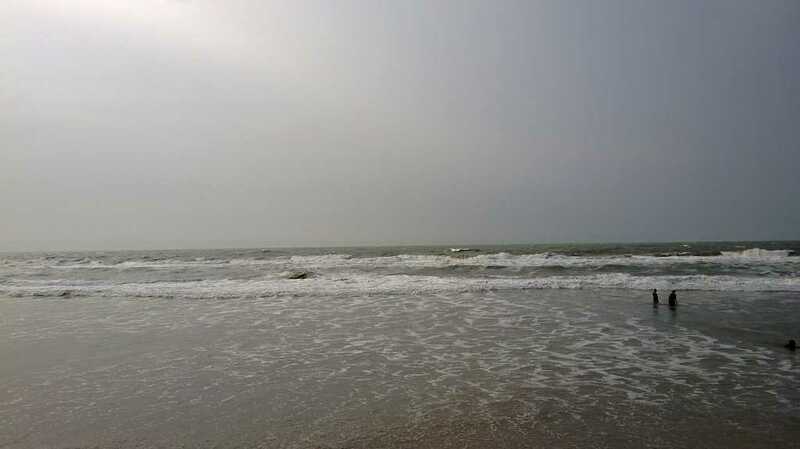 But, in Puri, the breeze has a tendency to contradict and opt for the exact opposite direction. In the daytime, the breeze blows from land to sea and the opposite in the evening happens. 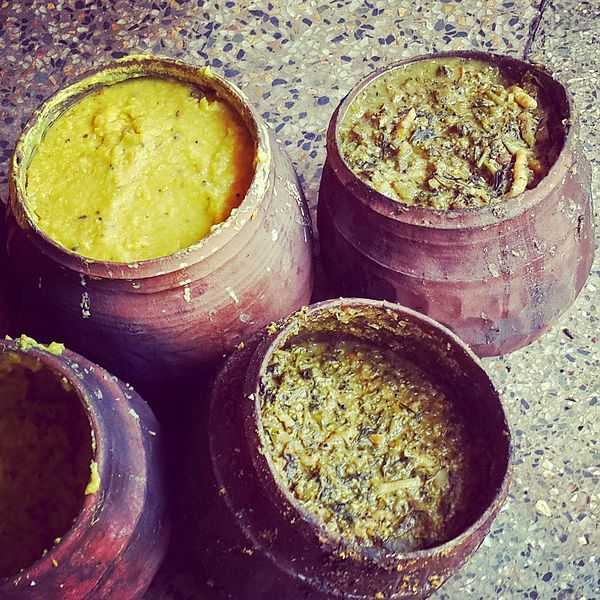 The traditional way to cook the Parsadam is preserved by the priests here. Exactly seven pots are used as vessels mounted over one another and are cooked using firewood. Enchantingly, the top most pot is cooked first, and the rest follows the same order! The deities are buried from every 14 to 18 years, one above another, replaced by new ones. These deities are made up of neem wood and are believe to be disintegrated on their own. 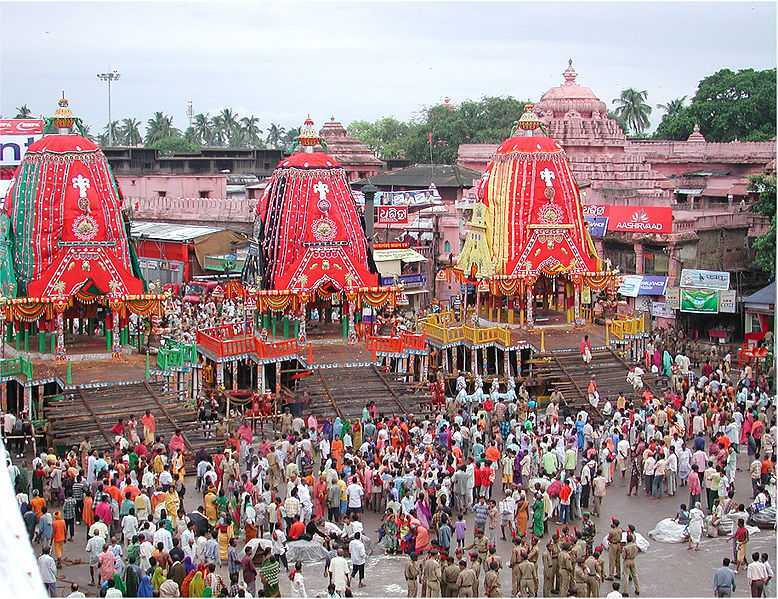 The Rath Yatra is an annual parade in which the deities are carried outside the temple on 2 set of chariots (3 each). 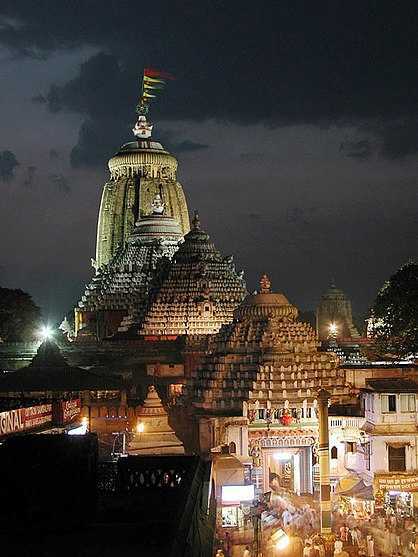 The first chariot carries the deities till the river which separates the Jagannath Temple and the Mausi Maa temple. After that, the idols are boarded in 3 boats to cross the river. Now the second chariot comes in play. It carries the deities from the river to the Mausi Maa Temple where the ritual takes place. History and Culture are the fuel to the Hindu spirit. That's what makes our culture so extraordinary, and after reading such celestial facts, you might share my opinion as well! So, do not forget to check these facts on your next trip to Odisha and share your experience with us.